Born into an illustrious musical family in Camaguey, Cuba, Yosvany Terry is an internationally acclaimed composer, saxophonist, percussionist, bandleader, educator, and cultural bearer of the Afro-Cuban tradition. 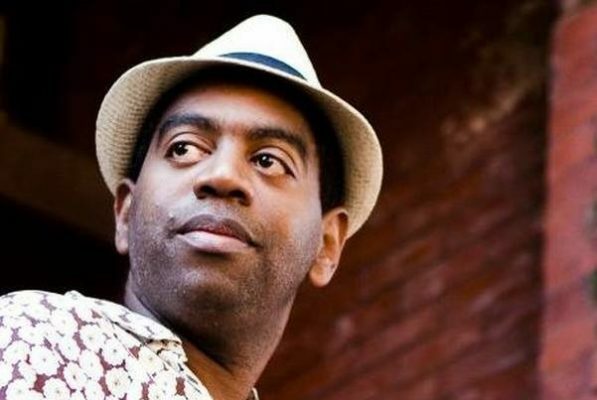 Fronting his world-class Afro-Cuban Quintet with his alto and soprano saxophones and beaded gourd chekeré, Terry will be joined by his longtime collaborators, Michael Rodriguez (trumpet), Osmany Paredes (piano), Yunior Terry (bass) and Obed Calvaire (drums). According to The New York Times, Terry's music has "helped redefine Afro-Cuban and Latin jazz as a complex new idiom." DownBeat Magazine praises his work as being "physical, cerebral and spiritual music, with a lot of stories to tell." The Arlington High School Jazz Band will open at 7:00 pm, and then Yosvany Terry will take the stage at 7:45 pm.